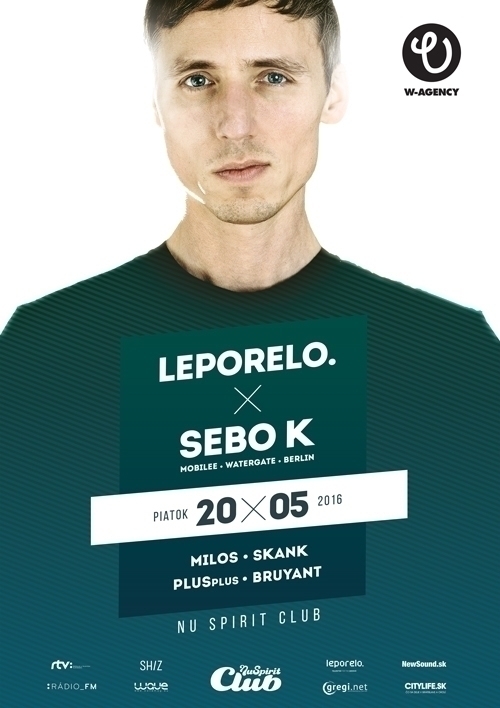 Very happy to host Sebo K in Bratislava on our Leporelo. event in Nu Spirit Club. Come and have fun. 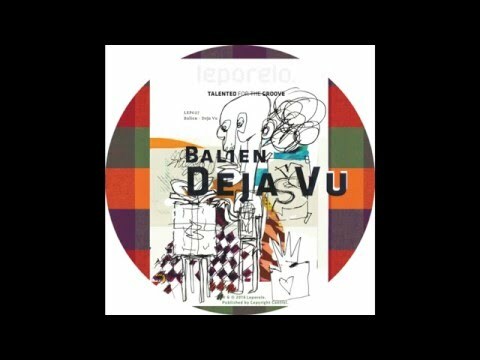 Balien, very talented producer and DJ from Slovakia released very nice EP &apos;Deja Vu&apos; on my label Leporelo. 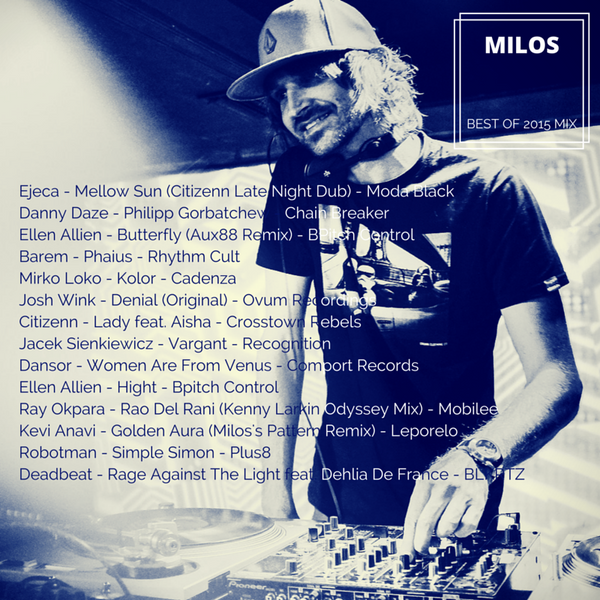 This is the mix I did for the Christmas edition of my radio show LeporeloFM on RadioFM. Enjoy!!! My label Leporelo. 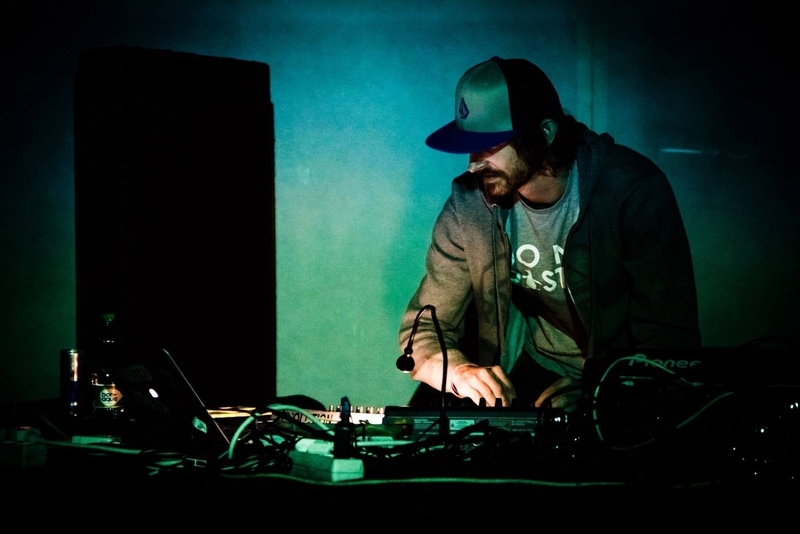 released very nice EP today. Check it out exclusively on Beatport.